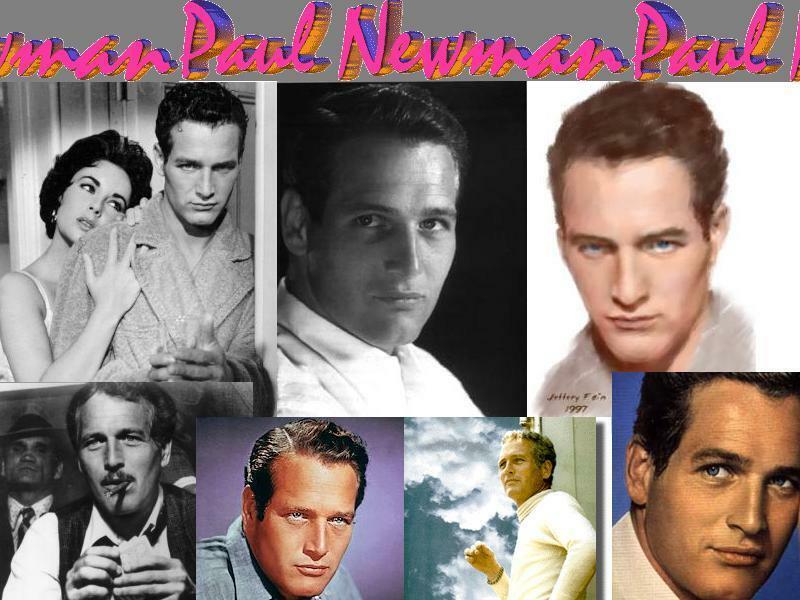 Paul Newman. . HD Wallpaper and background images in the Classic Movies club tagged: paul newman classic movies actor movies wallpaper. This Classic Movies fan art might contain newspaper, paper, magazine, tabloid, rag, portrait, headshot, closeup, anime, comic book, manga, and cartoon.